Christian Literary Agents – Get free instant access to all our resources to help you get a Christian literary agent. Our Literary Agent Directory has detailed biographies and contact information for all Christian book agents and Christian literary agencies. 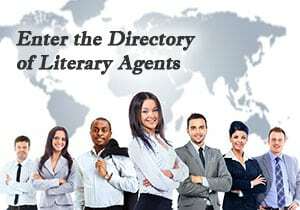 The Directory of Literary Agents features the most comprehensive and up-to-date list of christian book agents with profiles for all Christian fiction literary agents, Christian nonfiction literary agents, and Christian publishing agents for children’s books. Enter your first name and email address to see all Christian literary agent listings for author representatives who represent Christian writers, including the top Christian literary agents and top Christian literary agencies. 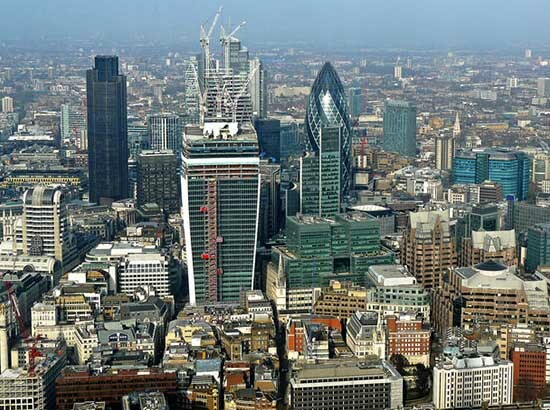 You’ll also discover which which Christian literary agents are looking for new authors. The Directory of Literary Agents is searchable by book genres, location, AAR membership status, and more. It contains contact information for all Christian literary agents, as well as photos and links to all Christian literary agency websites. And it reveals the preferred submission method (email, online form, postal mail) for all Christian books agents.